Army gets 72,400 Assault Rifles from US firm Sig Sauer. A contract for the procurement of 72,400 Assault Rifles through the Fast Track Procurement (FTP) from Sig Sauer, US was signed and will be delivered over the next 12 months to Indian Armed Forces. 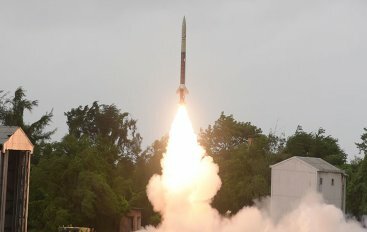 Defence Research and Development Organisation (DRDO) successfully flight tested the indigenously developed surface-to-surface tactical missile ‘Prahar’, from Launch Complex-III, ITR, Balasore, today(20 September). “An economically powerful nation needs a cover of military strength and China is a good example of this system”, he emphasized further on the issue of having large armies. 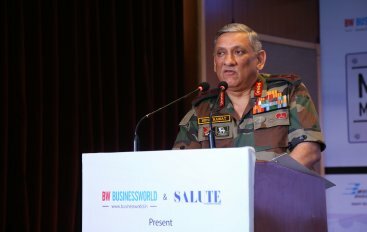 Which was the reason that our defence expenditure justified Gen Rawat said in his address.